Autumn is my favourite season, time to dig out the loose knitted scarfs, snuggle into warm jumpers and chic ankle boots. It's time for golden leaves to fall from the trees and the excuse to indulge in comforting pies and sponge puddings. 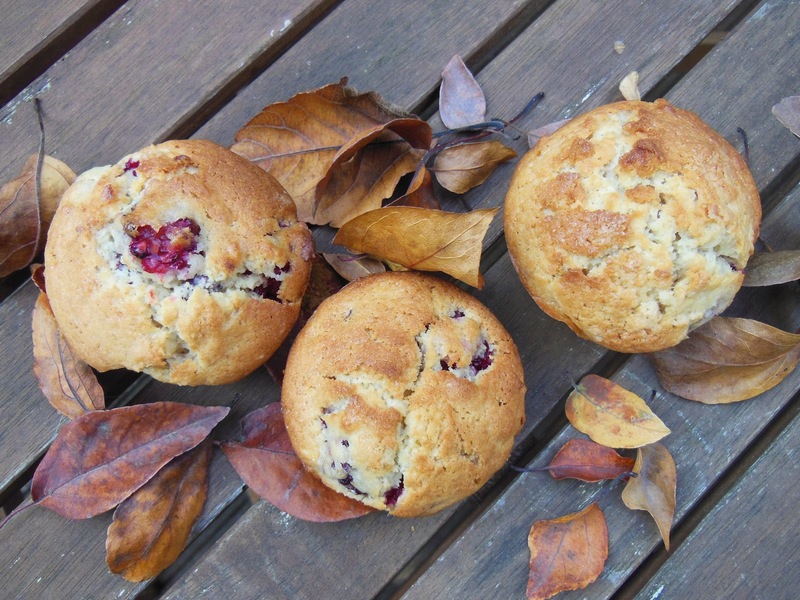 And these apple and blackberry muffins hit the spot as we start to feel the first chill of the season. I absolutely dread winter with huge overcoats and the potential for snow, so I try and make the most of October before I decide it’s time to hibernate and barricade the flat from the cold. 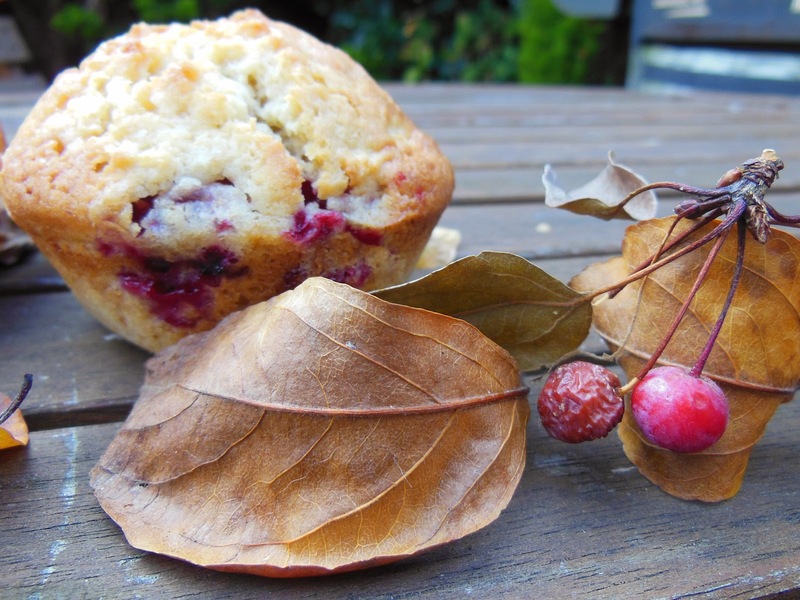 These apple and blackberry muffins give you a good excuse to go foraging for the best of British ingredients in the hedgerows. 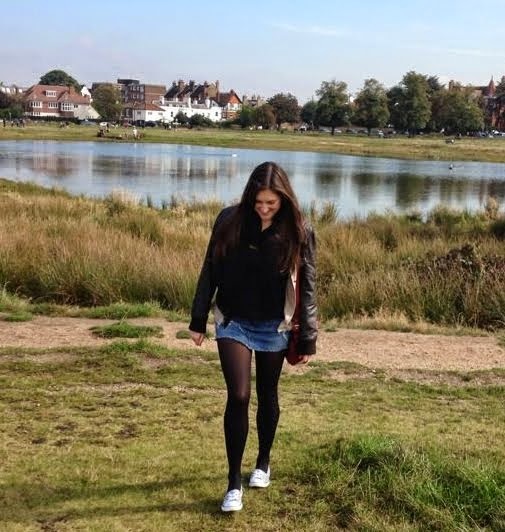 Enjoy with a spiced chai latte after you get back from a brisk Sunday morning walk in the park. Delicious. Pre-heat the oven to 190 degrees celsius and melt 150g of butter in the microwave and leave to cool. 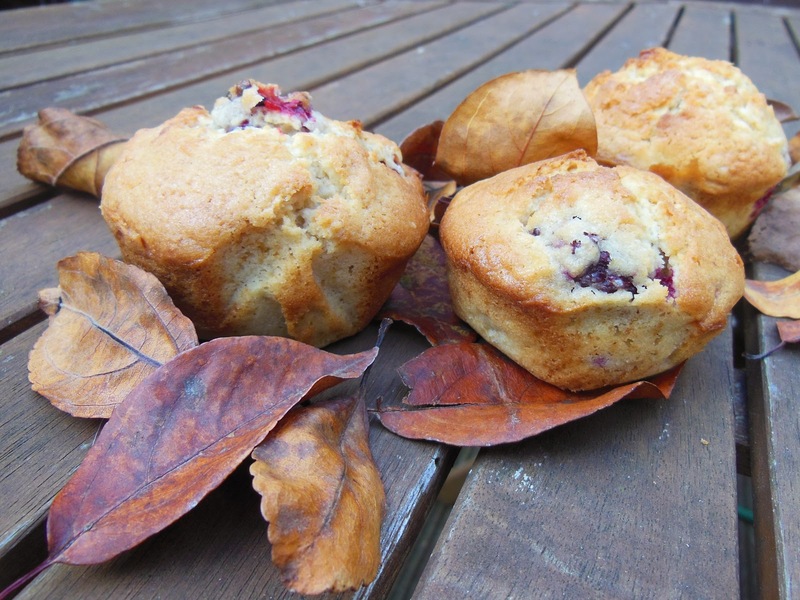 Put 270g of plain flour, 160g of caster sugar and 2 tsp of baking powder in a mixing bowl and stir to combine. 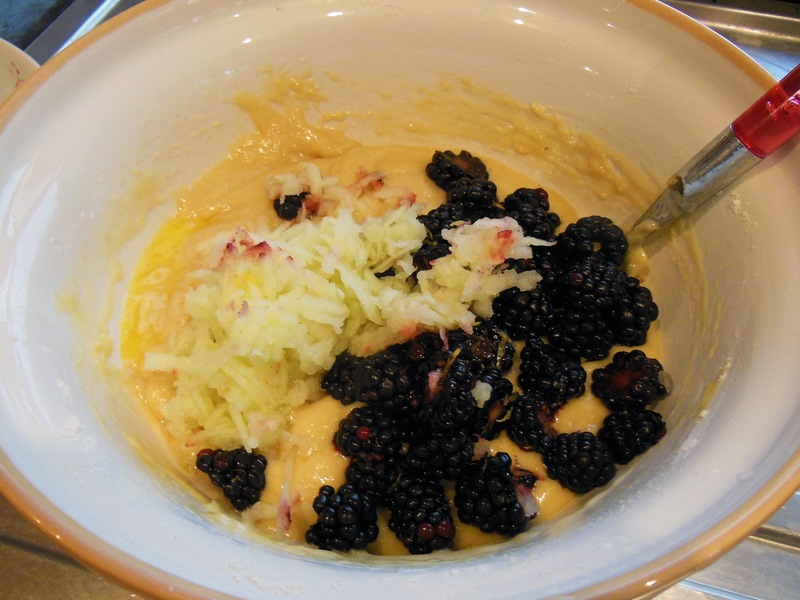 Stir in 70ml of milk, two beaten eggs, and the melted butter to the dry mixture. 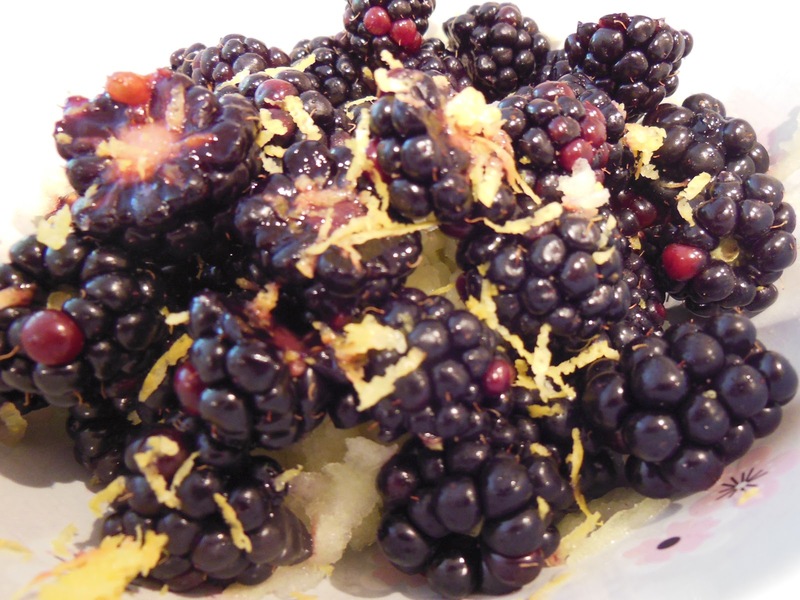 Lastly, grate in one apple, half the zest of a lemon and a couple of handfuls of blackberries (if extra large, slice in half). Then stir a couple of times to combine. 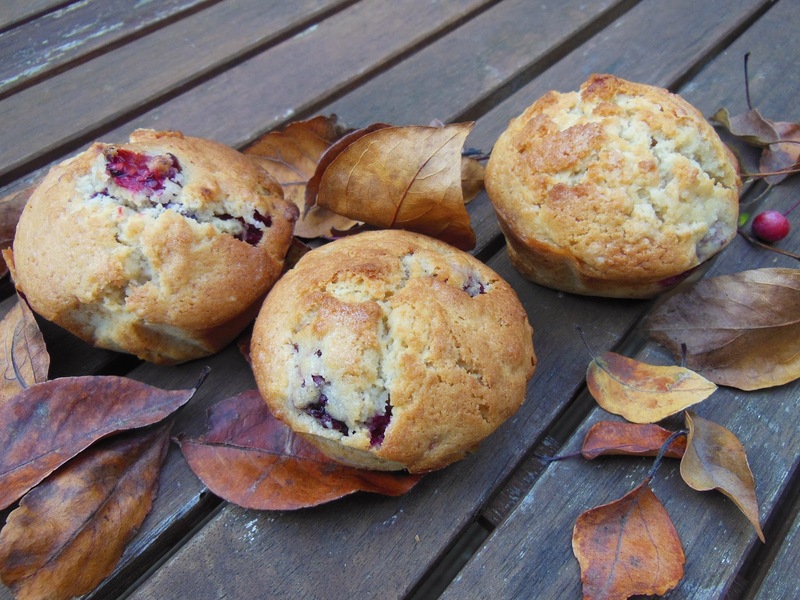 Spoon into 12 muffins cases and then bake for around 30 minutes. Once cooked, leave to cool on a wire rack.